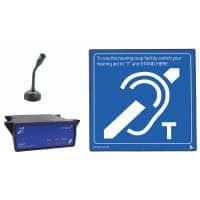 This room loop kit from Contacta enables you to wirelessly transmit audio from your TV, radio or other devices to a hearing aid. 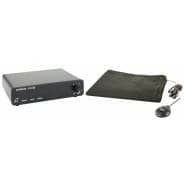 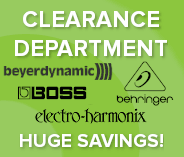 This compact hearing loop system provides excellent sound quality that is exceptionally clear. 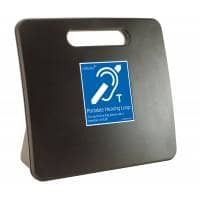 The Contacta RL-HLD3 can be used as a stand-alone hearing loop and is supplied with a loop pad that can be placed under a chair, sofa or cushion. 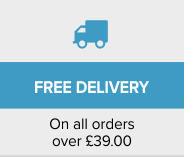 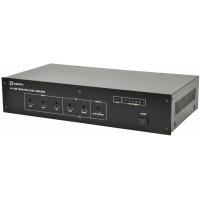 Alternatively, it can be connected into a current room loop that may already be installed. 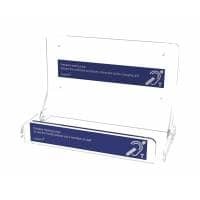 Suitable for home and business environments such as waiting rooms, meeting rooms, classrooms and museums etc.